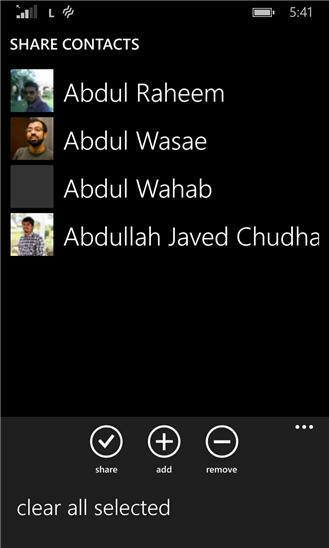 Have you ever had to share a contact via SMS and realized that this is impossible in Windows Phone? Well, than this app is just for you! 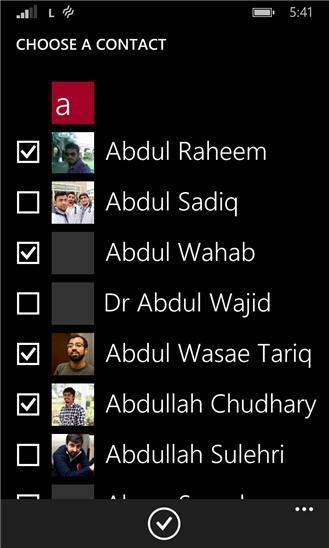 Now you can easily share contact(s) over text message using this Share Contacts app. It fairly easy and all you have to do is: 1) Select contacts to share 2) Select their information to share 3) Text away!